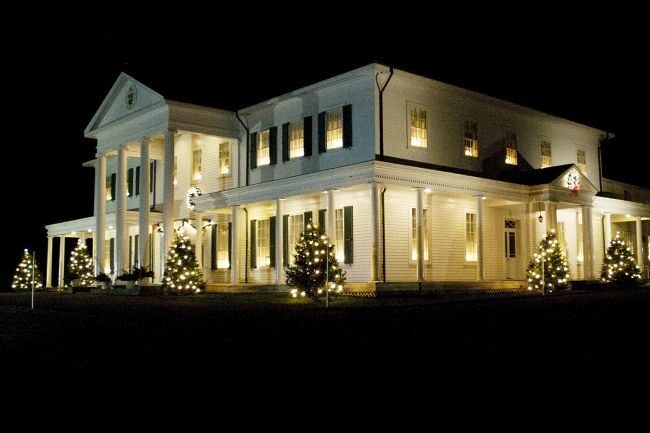 PLEASE NOTE: Enjoy beautiful sites and the famous hospitality of Olde Charlottetown. 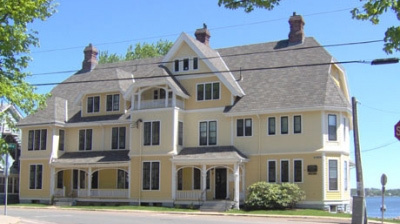 Charlottetown is tiny, and olde Charlottetown Smaller yet so we combine this tour with all existing tours either as a beginner or finish. Because your visit begins and ends in Charlottetown, the choice is yours. For longer tour we recommend it as a closer though. 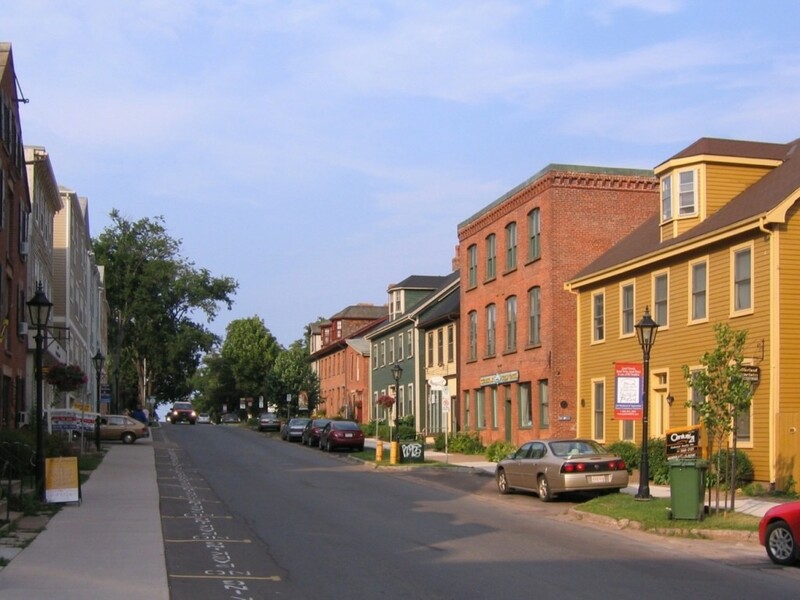 The Olde Charlottetown Tour will live on in your memories long after you left the small, friendly city on the water that birthed Canada. We start at Port Charlottetown of course! Its down Water Street and a right onto “The Most Important Street in Canada”, Great George Street, where our Founding Fathers walked create Confederation and the Birth of Canada! 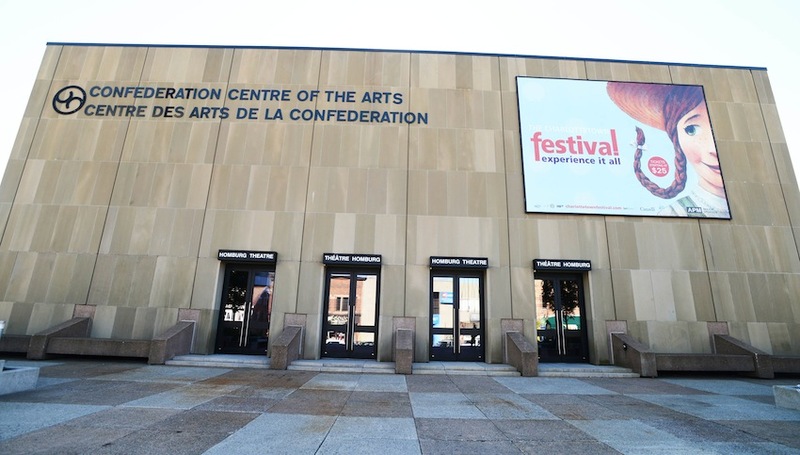 A visit to the Confederation Centre of the Arts, home of the longest running musical in the history of Canada, Anne of Green Gables now in its 52nd year! Across the street on Victoria Row. 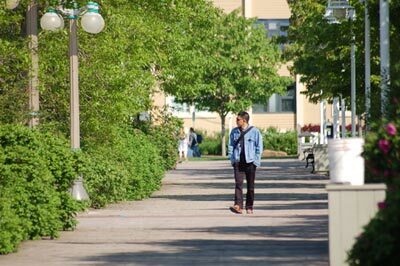 Peruse Art Galleries; walk through the Center’s scenic and historic landscape. 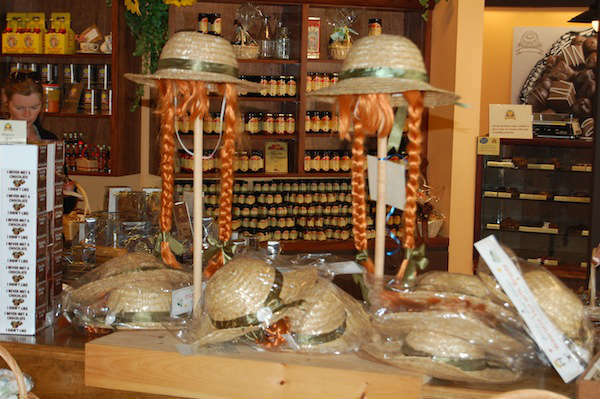 You will find quaint Island Shops, Cafe’s, live Jazz and an official Anne of Green Gables Store, and Anne of Green Gables Chocolates. 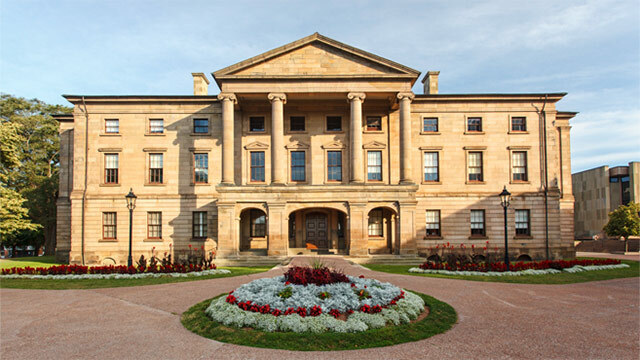 We will see where Confederation was started at the Historic Province House. 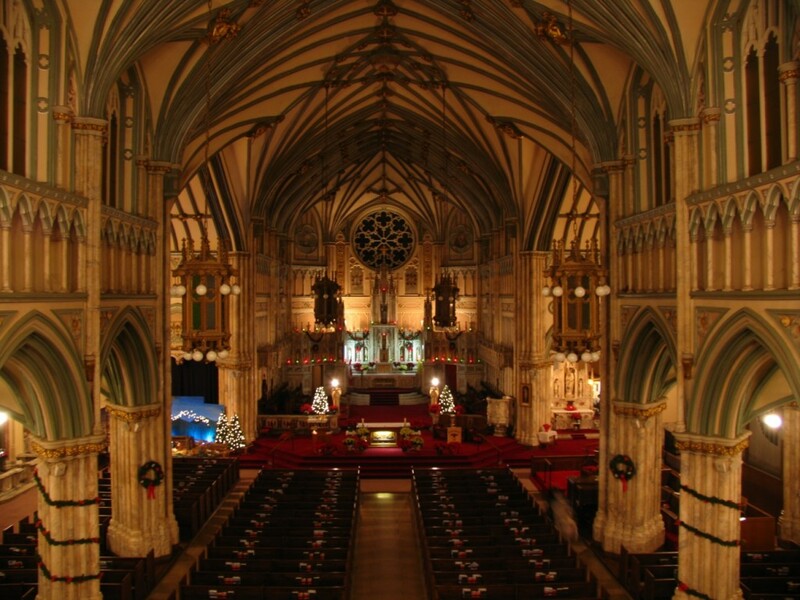 The Basilica Cathedral, will thrill your appreciation for craftsmanship. 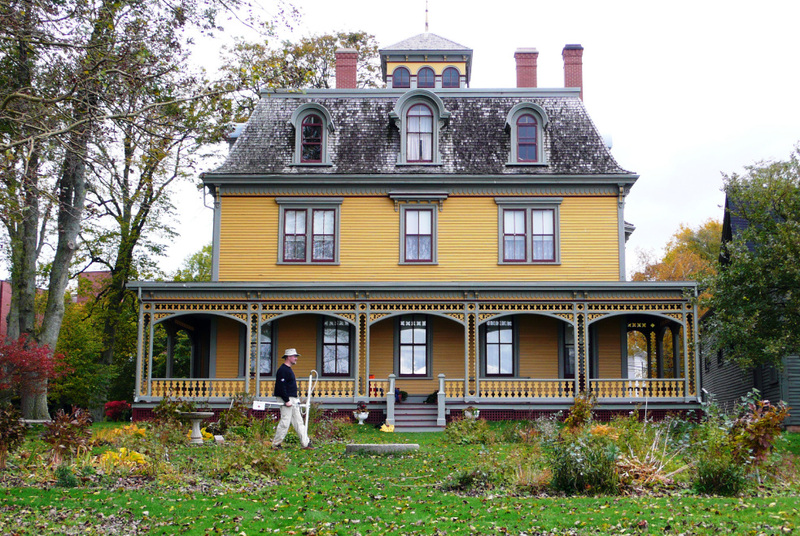 Beaconsfield Homestead , on the waterfront overlooking Charlottetown Harbor, is a beautiful place to take photos and bask in the landscape. Just across the lane you can see The Lt Governor’s Mansion, beside the entrance to Victoria Park. This is where the Queens Representative resides. 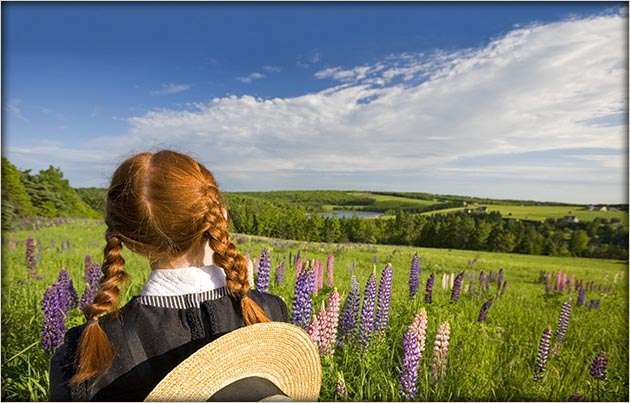 So many more sites and attractions await those who experience “The Best Of Olde Charlottetown”. 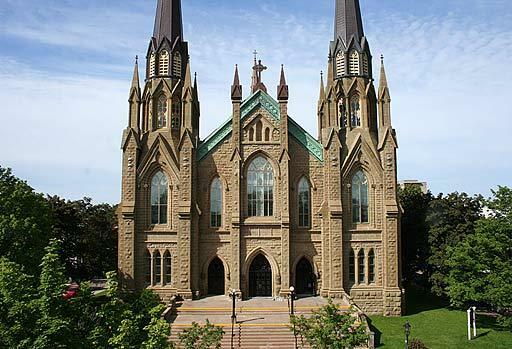 At the conclusion of your tour your guide will deliver you to the Charlottetown location of your choice for some walking and gawking! You will receive easy to follow directions back to your ship from your guide.